-balgat خاصة مستشفى ميموريال في أنقرة ، söğütözü medika خاص مستشفى خاص bayındır مستشفى خاص الطبية و المستشفى من المريض لأغراض علاجية cukurambar الحفاظ على أقارب المريض والمرافقين, العراقي, الليبية و العربية أو التركية المرضى على المدى القصير اليومية,الأسبوعية, الشهرية, مفروشة تأجير منازل إقامتهم في شقق مفروشة بالكامل متوفرة. 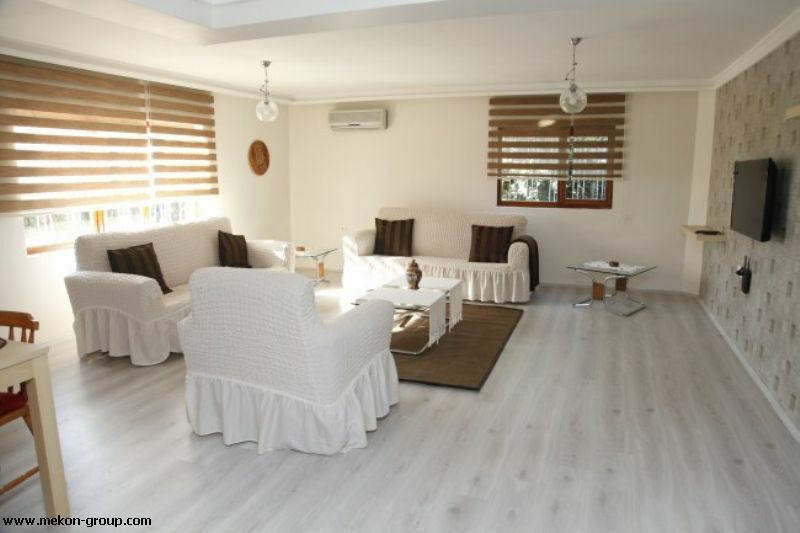 Ankara private Memorial Hospital in Balgat, private medicana hospital in Söğütözü, private Bayındır hospital, private Koru Hospital in çukurmbar, Medical and therapeutic patients,relatives accompanying patients, Iraqi Libyan Arab or Turkish patients for short-term daily, weekly, monthly, full furnished rental homes and apartments are available. 02-family stayed for 3 nights we were very satisfied with the comfort of the house close to the center of the comfort of the enterprise would recommend excellent institutionalism. 06-Ankara Ahlatlıbel Turkey justice Academy during my 3-month Mastery internship, we stayed at the full furnished rental House In The Star of the Evodak apartment Accommodation rental company. Very comfortable and comfortable. 23-Ankara furniture rental home Weekly seasonal Ankara çankaya da Apart Apartment Hotel Motel Guesthouse serves your needs. 27-Ankara Chamber of Commerce and fair participants in our current days as a home environment search your institution thank you. 28-I am using Evodak transfer services and I am very pleased with the guests coming to Ankara and my own trips. 29-every time we come to Ankara, we stay in evodak apartments. 30-I have stayed in many places in Ankara before, but Evodak`s service is the most successful service I have ever seen! 31-we stayed in Ankara for 15 days. The apartment was very central. We were very pleased to find a parking space for our car. 32-the best apartment in Ankara. Whether the quality of the apartments, the safe location and the responsibility of the administration are completely suitable for families. We were very pleased. Thank you. 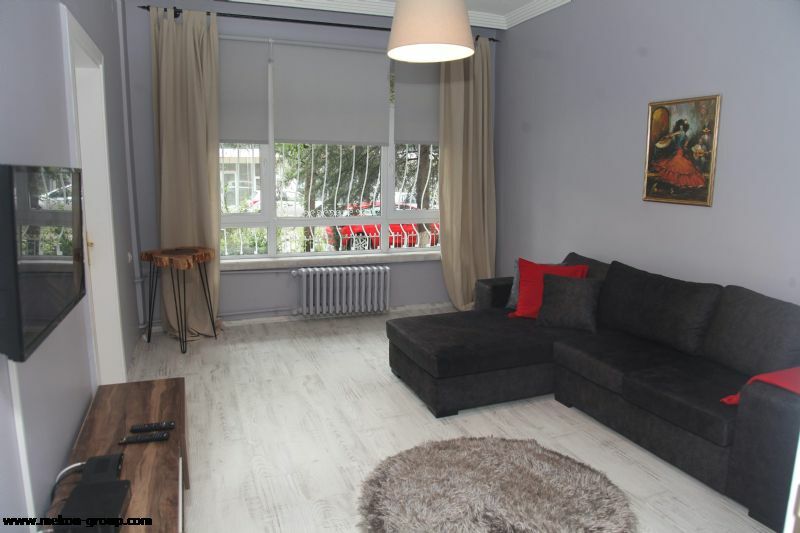 33-reliable comfortable family in Ankara suitable and clean furnished rental apartment and/or home if you are looking for here I would recommend you stay with the comfort of your heart. we were very pleased. 34-we thank you for your hospitality to the Evodak Apart company, where we came and stayed with our staff for the fair in Ankara. 35-when I come to Ankara, I will rent the same house again. I was very fond of my son. Central place. It`s easy to reach. Clean space. 44-our gratitude to the Evodak accommodation staff for 25 days for health and treatment in Balgat, we know a debt. 45-Ankara private Memorial Hospital in Balgat, private medicana hospital in Söğütözü, private Bayındır hospital, private Koru Hospital in çukurmbar, Medical and therapeutic patients,relatives accompanying patients, Iraqi Libyan Arab or Turkish patients for short-term daily, weekly, monthly, full furnished rental homes and apartments are available. 46.a business that has a professional understanding of service that makes all the staff, especially the Business Owner and his / her team laugh. 48-because of some health reasons, I have been staying in Ankara for a long time, making me feel like I am home, the priority is customer satisfaction is an excellent business. 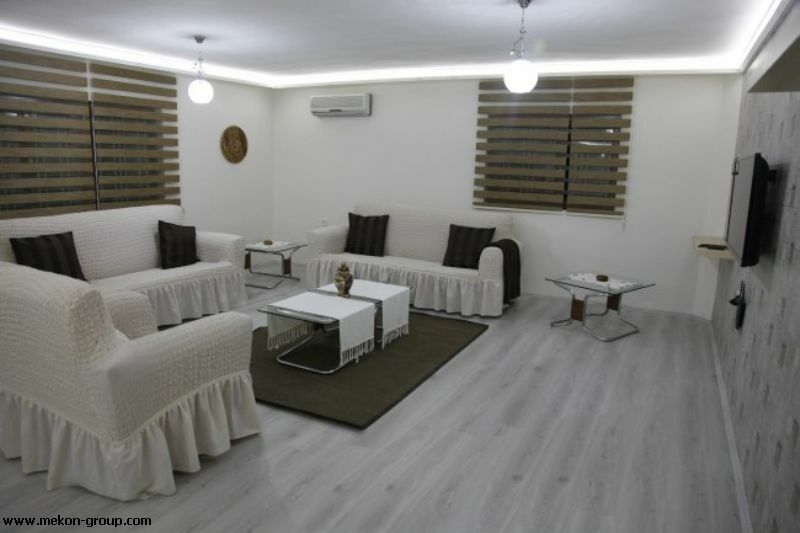 49-very close to the hospital comfortable comfortable clean and affordable rates you can find the most affordable furnished apartment apartments 1 month konaklamadık very satisfied. 50-very clean and very satisfied. From now on, I always plan to stay there if it`s okay. 56-four nights with my wife, " it`s easy to find the place. The rooms were clean and comfortable. 59-last week I booked my guests from Istanbul to stay in this business house 15 minutes by car. it`s in the distance. Both the accommodation experience and the facilities it offers are an excellent choice. Thanks to all of your employees for being a great business that I can welcome my guests safely and in peace. 61-it is a reliable, hygienic and centrally located business hotel in the heart of the city where you can stay at peace of mind. 63-everything you need is available. Recreational amenities include an indoor pool, a health club, a spa tub, a sauna, and a fitness facility. 64-every time we come to Ankara for business purposes, we have the opportunity to stay in houses owned by Evodak in different neighborhoods, and I find that they are truly comfortable and suitable for families. Thank you. I stayed for 2 nights with 65-business dolasıyla, the location is good, intermingled with public transport vehicles, service quality is great. likewise Wi-Fi etc. the rooms are very comfortable and the staff is very friendly and helpful. 66-a business that I have always preferred on business trips, I can definitely recommend. 68-I stayed on a short business visit. I think many hotels have a lot more beautiful advantages compared to. Very close to the city and very close to the Mall. Nice, comfortable, clean. 69-comfortable, easy to reach and very clean Evodak company and employees thank you. we wish you continued success. 70-the rooms of the apartment, which provides the opportunity to move in all directions, are as comfortable as they are. 72-centrally located Evodak Trizim accommodation Ltd.Ltd. I would definitely recommend an excellent business example, central location, reasonable price and friendly service will always be my first choice on my Ankara travels. 73-due to its central location, it offers access to many places without the need for transportation vehicles. Cleaning and the company`s professional approach helps you feel comfortable. 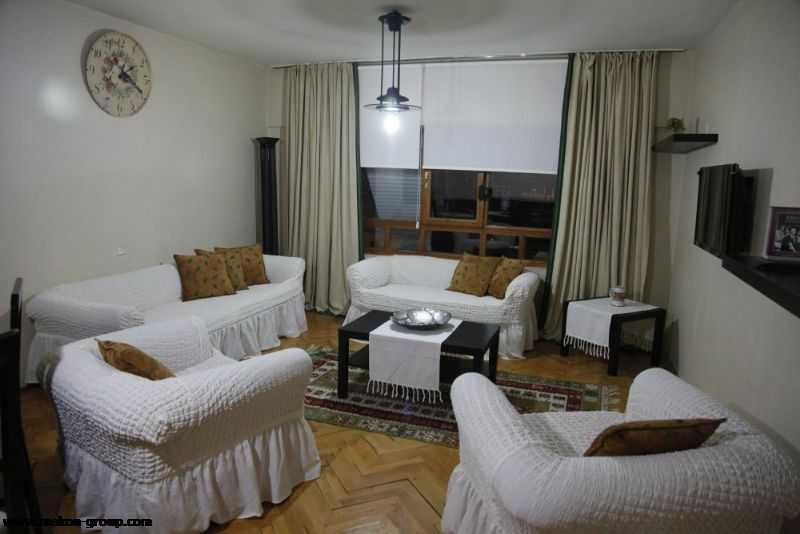 75-very quickly and easily you can find the most affordable accommodation in Ankara. I recommend it to everyone. 77-comfort. My home in Ankara ?? 80-we would like to express our gratitude to the Evodak employees who offer comfort in our home in Ankara where we are treated in Söğütözü hospital. 82-in the city centre and close to shopping malls, intermingle with public transport, as well as offers unlimited comfort. The hotel was very clean and the staff was very helpful. and we recommend them to stay. 86.a place where those who seek to stay in clean, comfortable and convenient conditions can choose from comfort without thinking about it.I had the opportunity to stay a few times.Thank you, Mr. Hakan..
87-cleanliness and comfort in terms of very glad. I would recommend anyone who has doubts in mind. 88-Clean and affordable. Next time I visit, she`il be among my choices again. Thank you. 89-a company that synthesizes Turkish family structure, values and hospitality with professional service understanding and offers accommodation service. 90-yku quality is a good and clean business near the Mall is an advantage for shopping. 91-from abroad to Ankara for the treatment of all foreign domestic misfires that need to stay for a month or short term from abroad, we provide services in the regions such as çankaya, yıldız, Oran dikmen, GOP, Balgat,söğütözü, Yüzüncüyük DIKMEN with rental apartments suitable for full furnished Family. 3 Km From Ankara Medicana Hospital,2 Km From Koru Hospital "
95-rooms are very nice, everything is needed. It is very convenient for business travellers and is also good for the price. 96.the company employees were concerned, the apartments were large, polished and clean. The rooms were clean and comfortable.I would recommend a comfortable, safe establishment in Ankara where you can stay with the family. 97-do you say service or quality or reliability is all in one under this roof. 02-بقينا 3 ليال مع الأسرة ، شعرنا بالارتياح والراحة راحة من قربها من وسط المنزل ، أنصح إضفاء الطابع المؤسسي على الأعمال الممتازة. 23-أسبوعي شهري الموسمية مفروشة تأجير المنزل أنقرة أنقرة Cankaya, جدا, شقة, الفندق, نزل, Guesthouse يلبي الاحتياجات الخاصة بك. 27-غرفة التجارة و القرب من بيئة المنزل بالمقارنة مع المنظمة في يومنا هذا كما العارضين ، نشكر لك. 30 في أنقرة ، تركيا ، في العديد من الأماكن سوف يكون من قبل ، ولكن evodak توفر الخدمة الأكثر نجاحا خدمة رأيت من أي وقت مضى! 31-بقينا لمدة 15 يوما في أنقرة. الشقة في موقع مركزي جدا. نحن سعداء جدا أن نجد مساحة مواقف السيارات لدينا السيارات. 34-يأتي إلى أنقرة توقفنا عن المعرض مع أحد موظفينا و شكرا لك على حسن الضيافة التي أظهرت Evodak شركة على حدة. 35-أنا ذاهب إلى استئجار نفس المنزل مرة أخرى عندما وصلنا إلى أنقرة. ابني أيضا حقا يتمتع به. وسط المكان. سهلة النقل. تنظيف الفضاء. 44-الصحة balgat بقينا لمدة 25 يوما للعلاج Evodak بالعرفان الموظفين من أماكن الإقامة لدينا نحن نعرف. 45-balgat خاصة مستشفى ميموريال في أنقرة ، söğütözü medika خاص مستشفى خاص bayındır مستشفى خاص الطبية و المستشفى من المريض لأغراض علاجية cukurambar الحفاظ على أقارب المريض والمرافقين, العراقي, الليبية و العربية أو التركية المرضى على المدى القصير اليومية,الأسبوعية, الشهرية, مفروشة تأجير منازل إقامتهم في شقق مفروشة بالكامل متوفرة. 46-تظهر وجها مبتسما في الفريق و جميع الموظفين وخاصة صاحب عمل, الأعمال التي تبنت شعار من الخدمات المهنية. 48-إلى أنقرة لأسباب صحية ، بعض العلاجية على المدى الطويل أنا أقيم نفسي يجعلني أشعر بأن ذلك هو بيتي ممتازة أولويات العمل مع رضا العملاء. 49-قريبة جدا من المستشفى مريحة مريحة ونظيفة ل بأسعار في متناول الجميع يمكنك أن تجد أنسب شقق مفروشة للايجار 1 شهر البقاء كنا سعداء جدا. 50-نظيفة جدا أنا مسرور جدا مع. دائما هناك عندما جئت بعد تناسب هذا إذا كنت تخطط للبقاء. 56-أربع ليال مع زوجتي " أنه من السهل العثور على مكان. الغرف نظيفة و مريحة جدا. 59-في الأسبوع الماضي, لقد قمت بحجز ضيوفي من اسطنبول الى بيتي 15 دقيقة بالسيارة إقامة هذه الأعمال. يقام في المدينة. تحتاج تجربة الإقامة ، والفرص التي تتيحها ، ومن ثم خيار رائع نقطة. أنا يمكن أن تستوعب كل ضيوفي بأمان وسلام شكرا لك على الموظفين لكونه تجارية كبيرة. 61-يمكنك البقاء مع راحة البال; موثوقة الصحية بوتيك هوتل في قلب المدينة التجارية. 63-كل ما تحتاجه هو متاح. الموقع مريحة جدا ومريحة مع المحيط الاجتماعي والبيئة والجودة الأعمال. 65-الأعمال التجارية ، وبالتالي بقيت لمدة 2 ليال ، موقع جيد, نوعية خدمة النقل العام كبيرة. وبالمثل, Wi-Fi ، وما إلى ذلك ، أيضا بسلاسة ، الموظفين ودية الغرف مريحة جدا و حجم مثالي ، وأود أن يوصي بالتأكيد. 66-العمل باستمرار كان لي الأفضلية ، يمكنني أن أوصى بالتأكيد هي الأعمال التجارية. 68-بقيت في زيارة عمل قصيرة. أفضل بكثير من معظم الفنادق أعتقد أن لها فوائد. قريبة جدا من مراكز التسوق وعلى مقربة من المدينة. الشقق جميلة ومريحة ونظيفة. 69-مريحة ومريحة وسهلة الوصول ونظيفة جدا Evodak أشكر الشركة والموظفين. نتمنى لكم النجاح المستمر. 70-موقع الشقه يتيح الفرصة للتحرك في أي اتجاه بحيث الغرف مريحة. 72-evodak السياحة نجوم يقع في موقع مركزي عليك في الساحل المحدودة.Ltd. عمل مثالية سبيل المثال ، أود أن أوصي بالتأكيد موقع مركزي ، وأسعار معقولة مع خدمة ودية أنقرة سوف يكون دائما خياري الأول في رحلاتي. 73-دون الحاجة إلى النقل بسبب موقع مركزي يسمح لك الوصول إلى العديد من الأماكن. شركة نهج المهنية التنظيف ويساعد على الشعور نفسك في بيئة مريحة. 75-إلى حد ما طريقة سريعة وسهلة يمكنك أن تجد أكثر بأسعار معقولة في أنقرة. أنصح الجميع. 77-راحة. منزلي في أنقرة ?? 80-في söğütözü أنقرة لتلقي العلاج في مستشفى في مكان حيث أننا نقدم امتناننا الموظفين مثل فرصة للاسترخاء Evodak الإخطار. 82-في مركز المدينة ومراكز التسوق على مقربة من وسائل النقل العام ، بالإضافة إلى كونها متداخلة من قبل غير محدود من الراحة. 83-عندما نأتي إلى علاج المنازل بقينا في مريحة جدا و الموقع المركزي ملائمة و موثوق بها المستشفيات لتكون على مقربة من سوق الأحد, كان من الجيد حقا أن تتاح لي الفرصة شكرا لك. بالنسبة لأولئك الذين سوف تظل والتوصية. 86-نظيفة ومريحة في ظروف ملائمة دون أي تفكير من حيث أمضوا الليل تبحث عن مكان حيث يمكنك اختيار الفضاء مع راحة البال.مرات قليلة تركت راض جدا كل مرة أتيحت لي الفرصة للبقاء.شكرا هاكان بك..
89-التركية بنية الأسرة وقيم الضيافة و خدمات الإقامة هي الشركة التي توفر تركيب الخدمة المهنية التفاهم. 90-نوعية النوم هو جيد و بالقرب من مركز تسوق أنها ميزة أن يكون التنظيف التجارية. 91-أنقرة من الخارج أو القنصلية أو البعثة قصيرة الأجل البقاء لأغراض تجارية من الضيوف كل علاجية شهرية كاملة مفروشة تأجير شقة لسكن الأسرة وفقا Cankaya, النجوم, dikmen معدل الحزب الجمهوري ، Balgat, Söğütözü,Yuzuncuyil نحن نقدم خدمات في مجالات مثل ديكمن. أنقرة مستشفى مديكانا 3 كم,مستشفى 2 كم بستان "
95-الغرف هي لطيفة جدا, كل ما يلزم هو متاح. مناسب جدا لرجال الأعمال للسفر, السعر كذلك. 96-عن العاملين في الشركة ، الشقق الكبيرة الفاخرة ونظيفة. الغرف الجديدة وصيانتها جيدا.في أنقرة حيث يمكنك البقاء مع عائلتك مريحة وآمنة الأعمال أود أن أوصي. 97-خدمة أعتقد أنه: الجودة والموثوقية رأيك الكل في واحد تحت سقف واحد.